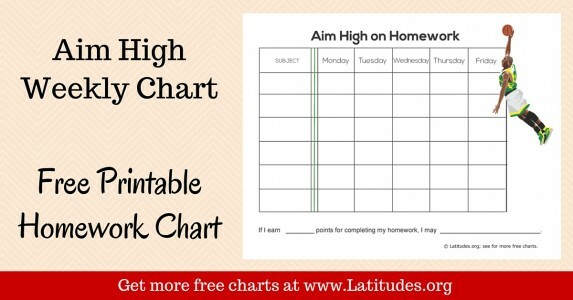 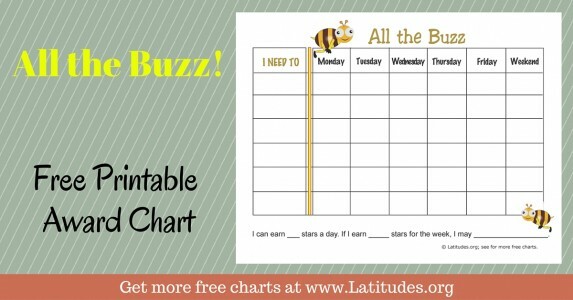 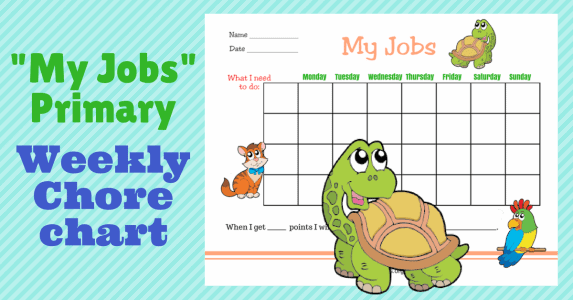 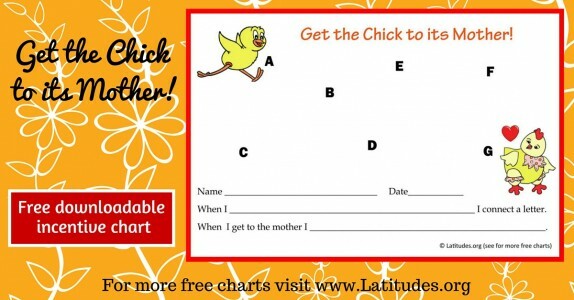 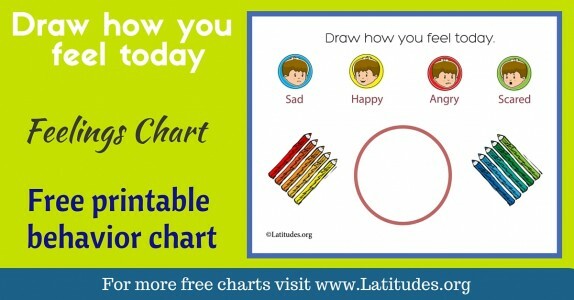 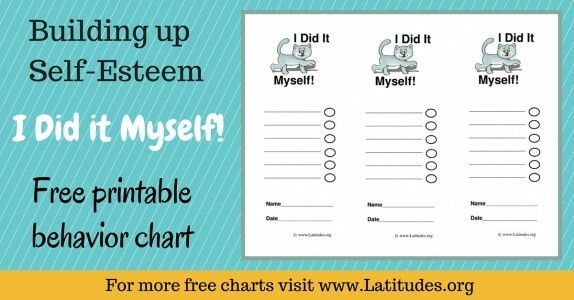 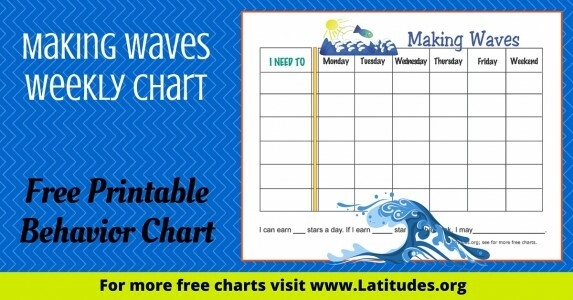 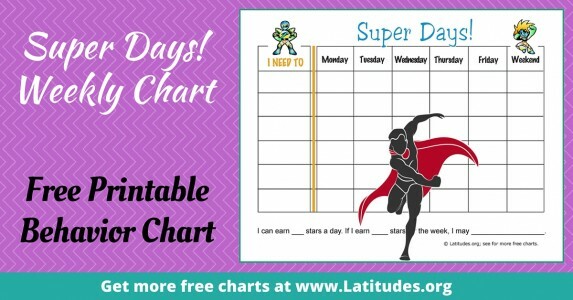 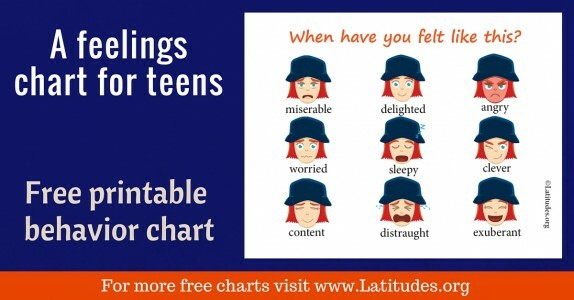 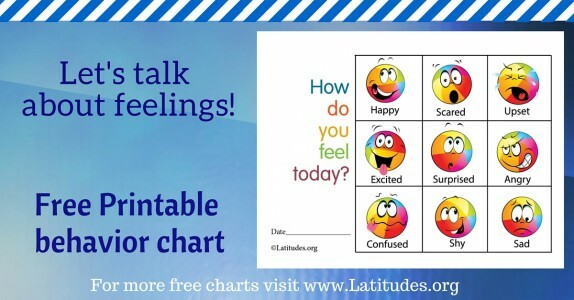 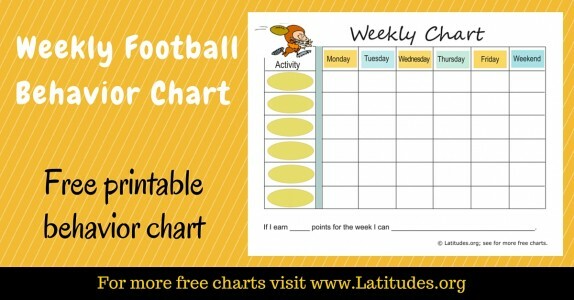 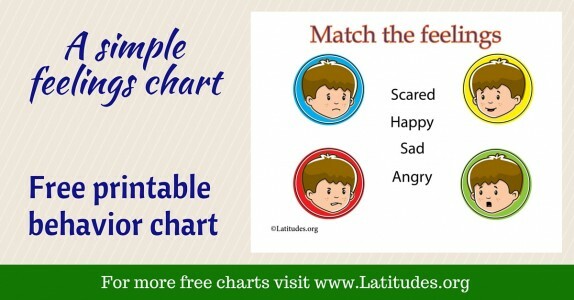 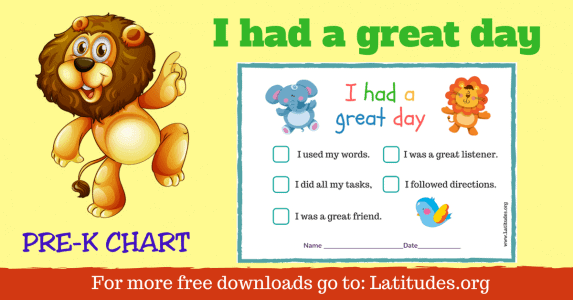 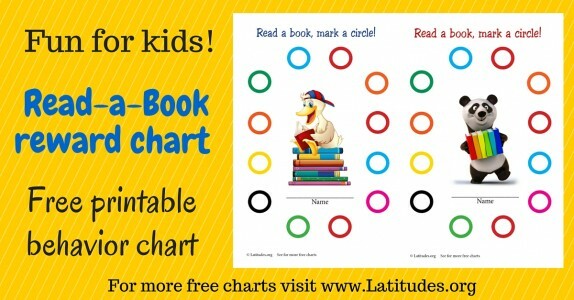 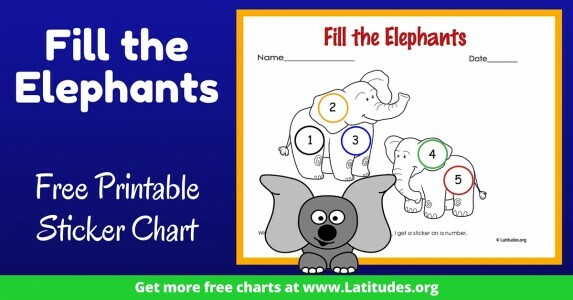 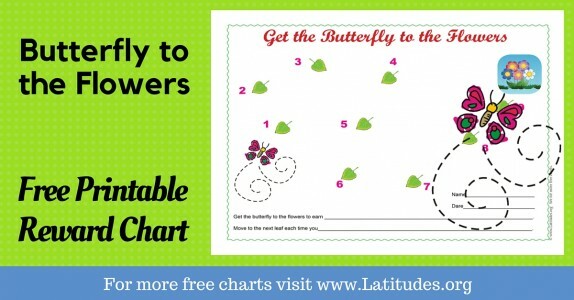 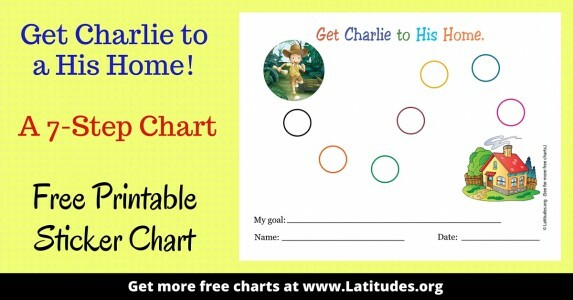 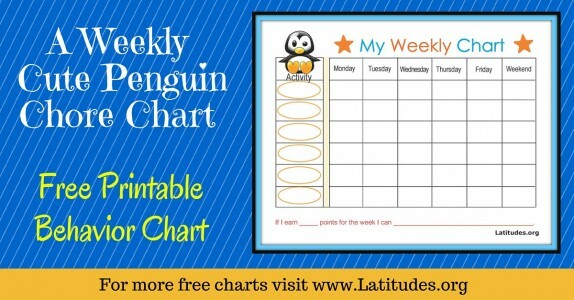 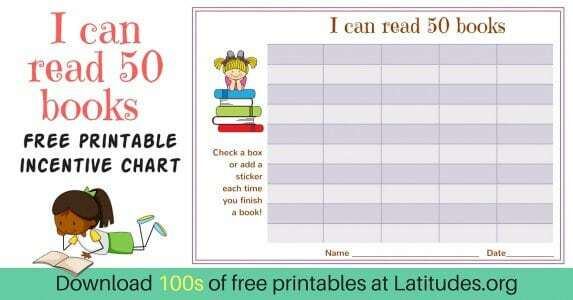 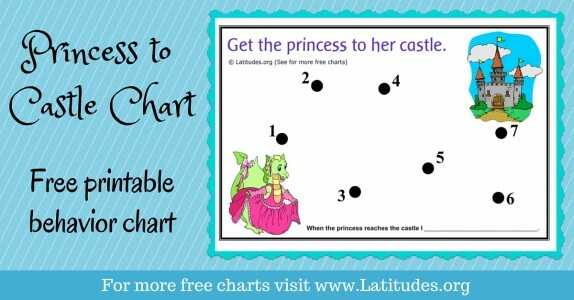 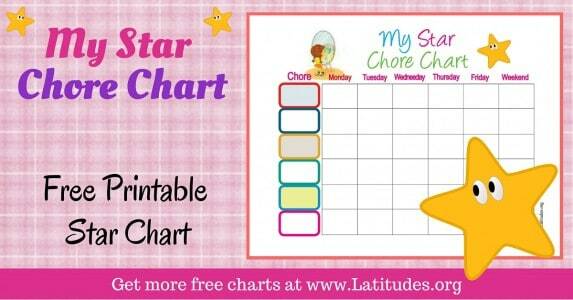 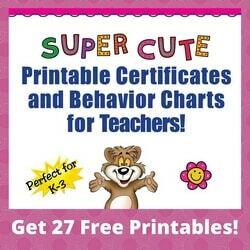 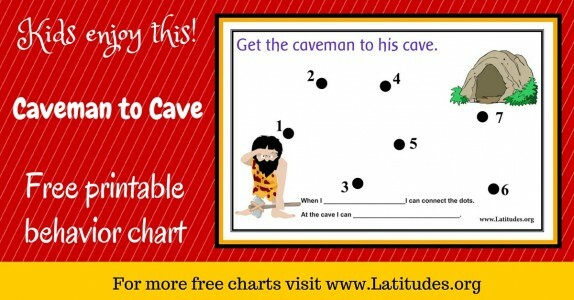 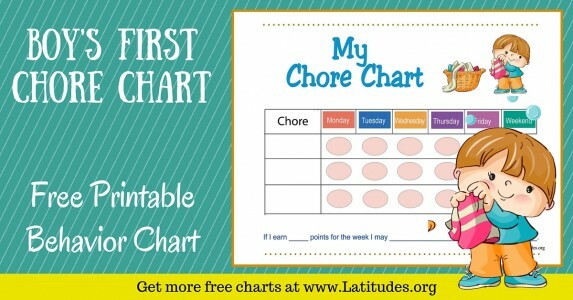 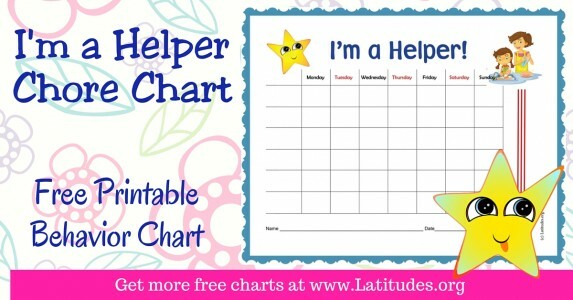 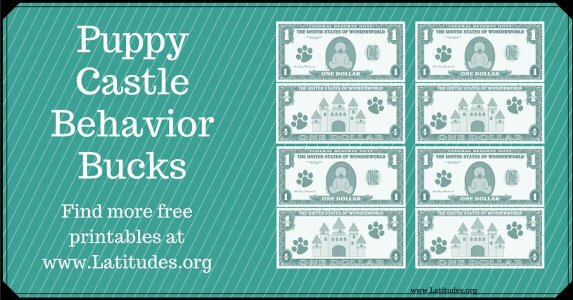 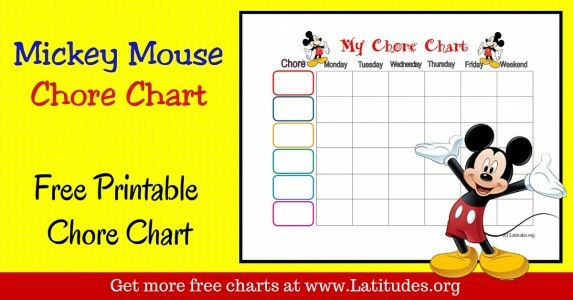 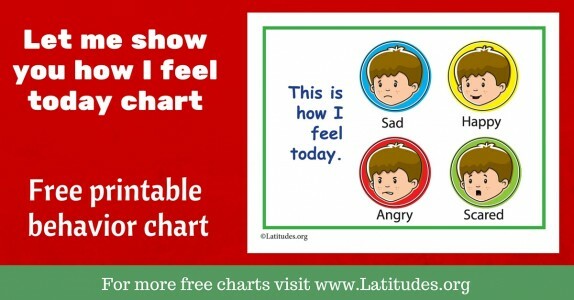 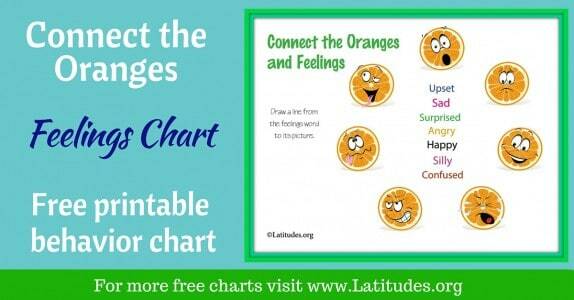 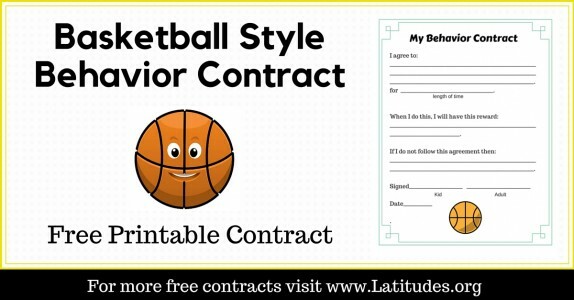 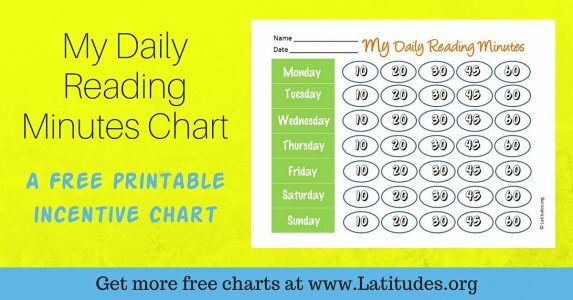 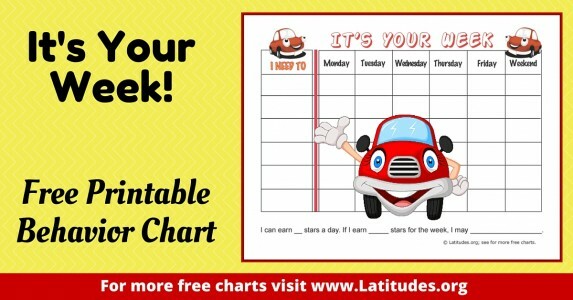 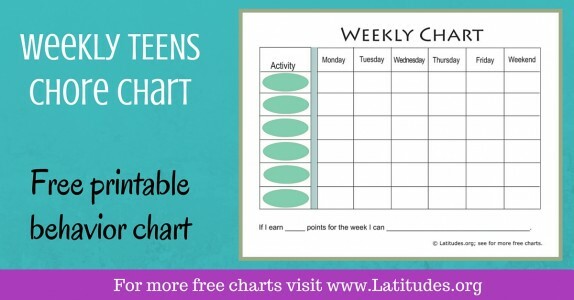 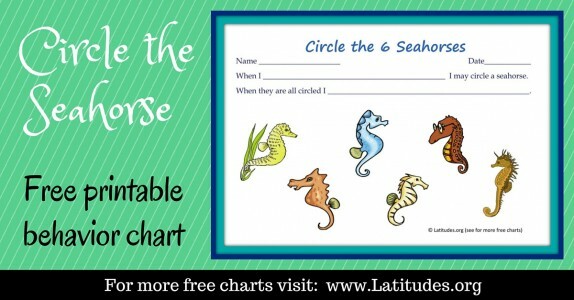 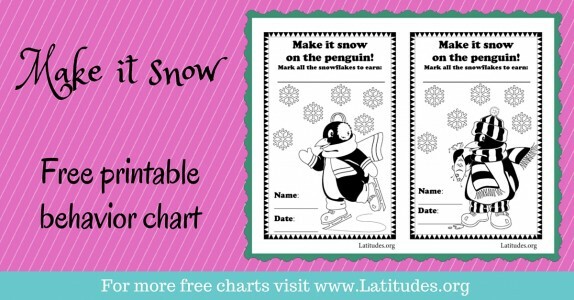 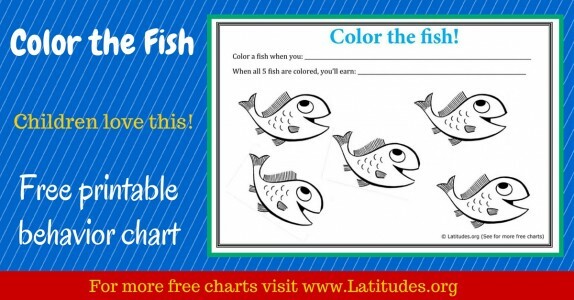 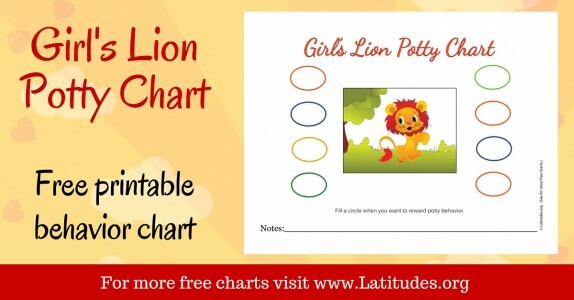 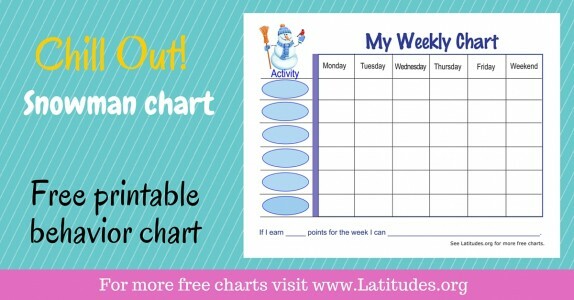 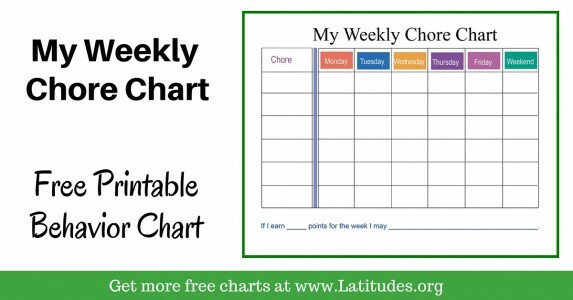 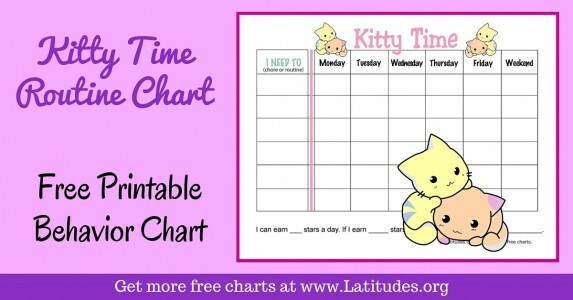 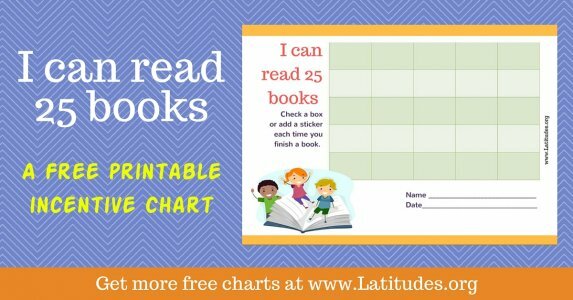 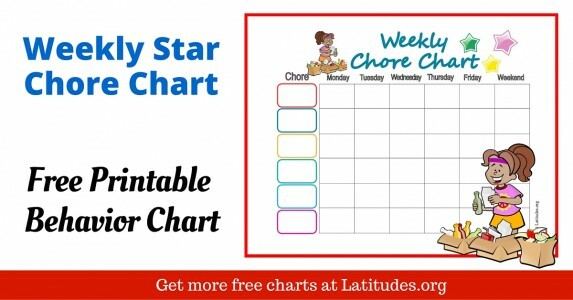 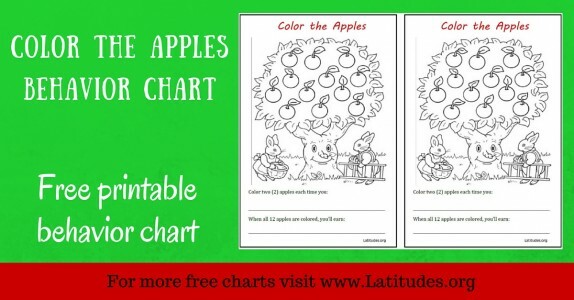 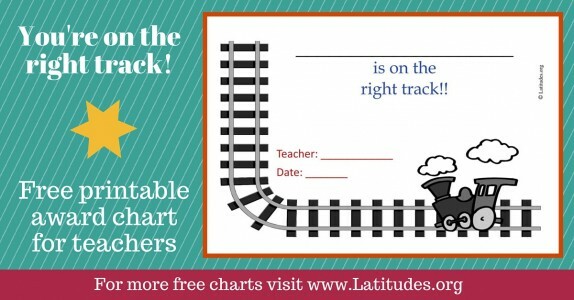 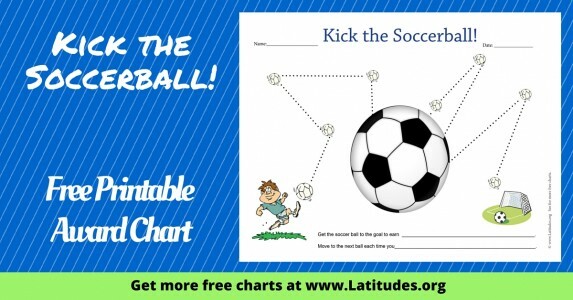 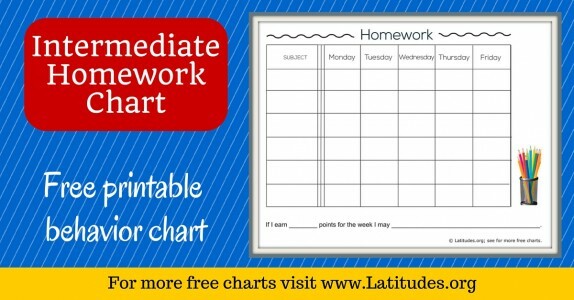 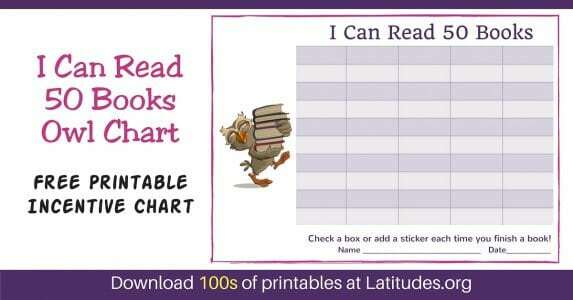 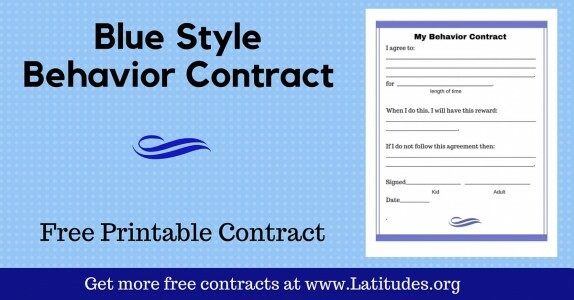 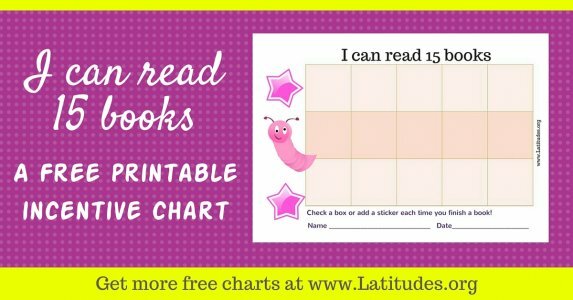 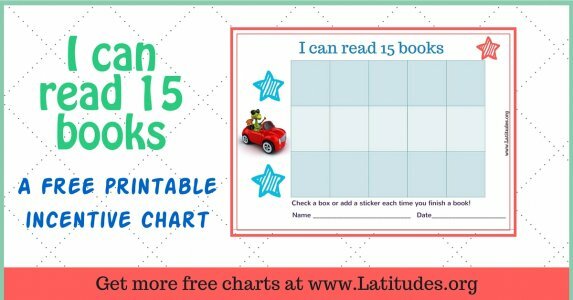 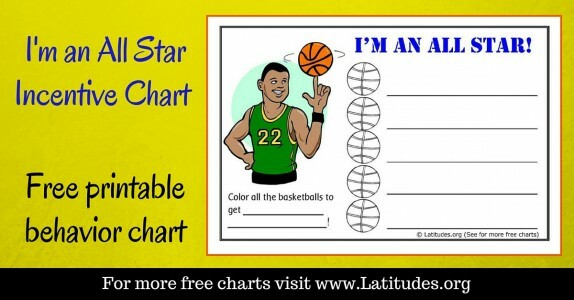 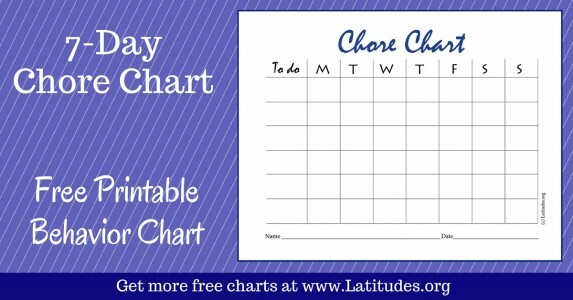 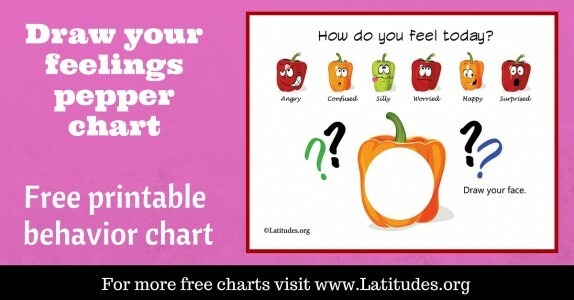 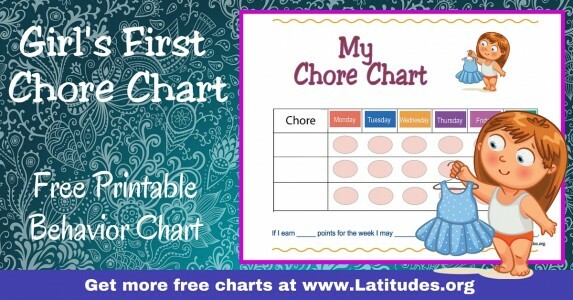 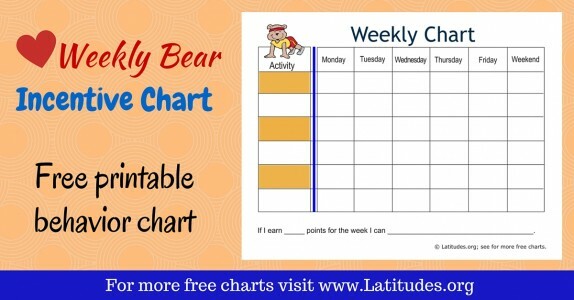 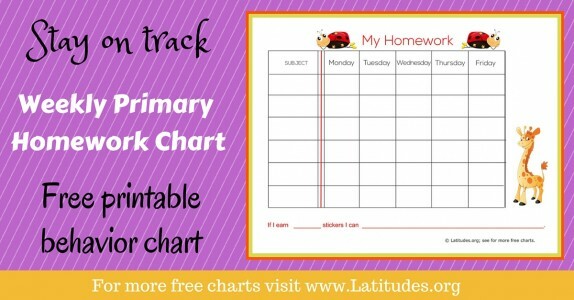 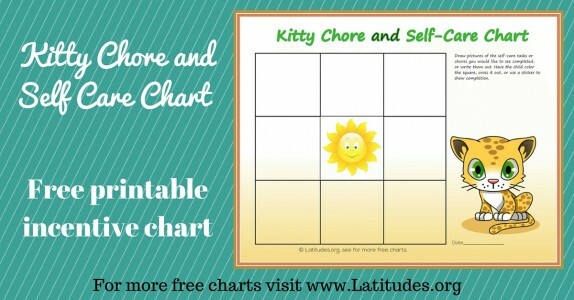 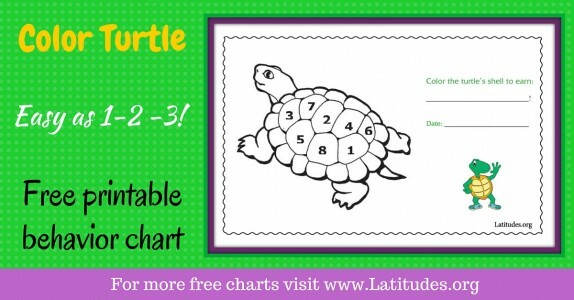 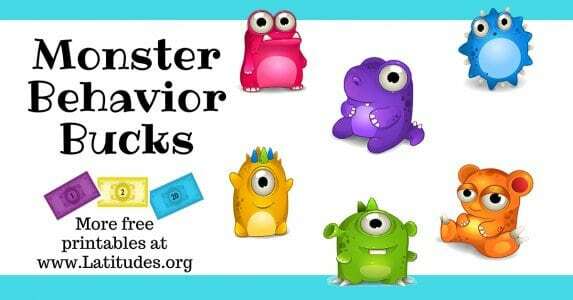 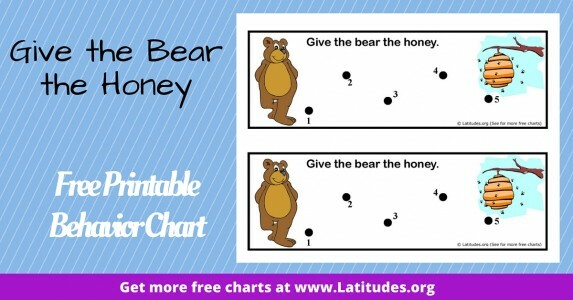 Watch your students’ behavior improve as you use our printable behavior charts! 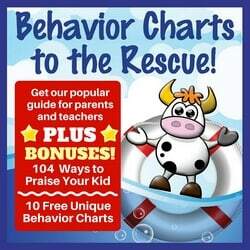 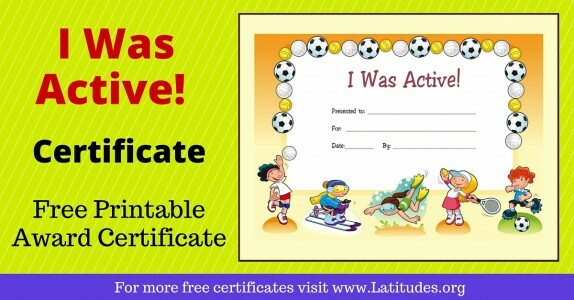 Kids love to track their progress toward the rewards and incentives they’ll earn by repeating the new desired behavior, and their self-esteem will improve with the ongoing positive reinforcement. 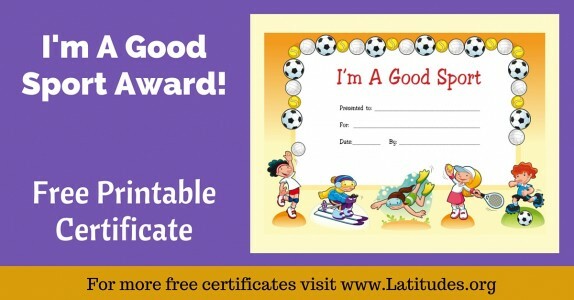 It’s a win-win for everyone. 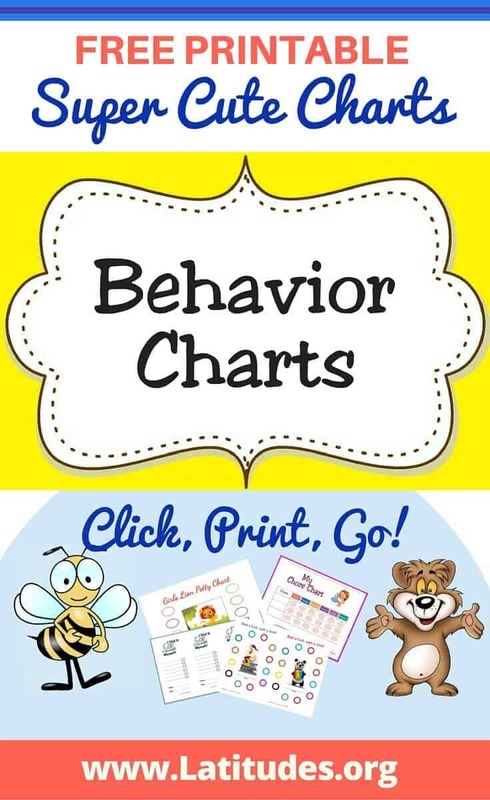 When selecting behavior charts to use with your students, there are a few things to keep in mind. 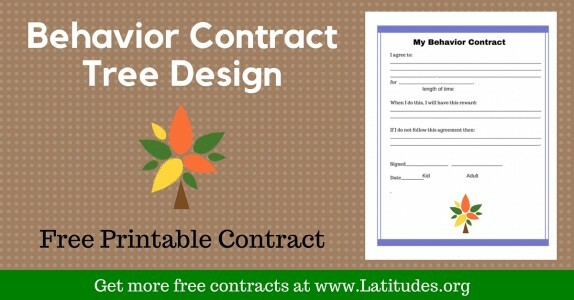 First, make sure that the design is one that your student will enjoy or think is fun. 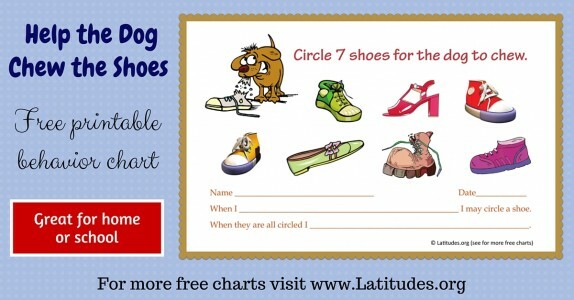 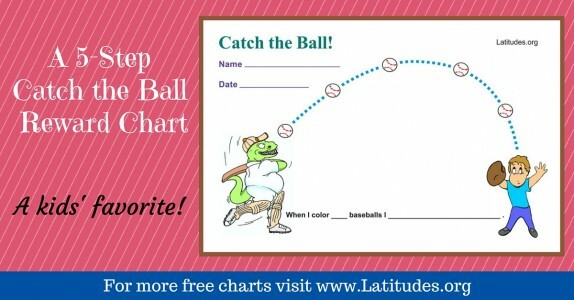 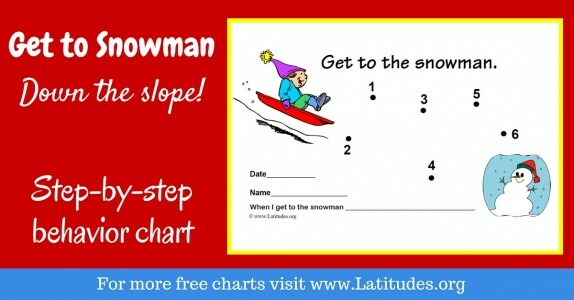 Second, choose a chart requiring an appropriate number of repetitions before the prize can be earned. 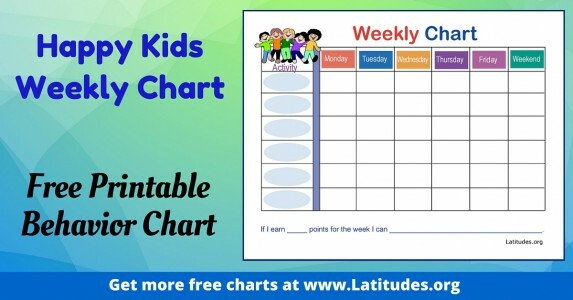 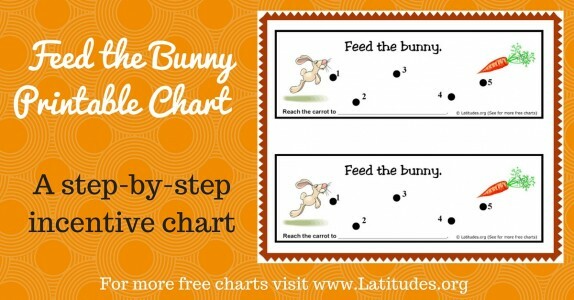 A good rule of thumb is to start with behavior charts that require fewer repetitions in the beginning and then work up to the behavior charts require higher numbers of repetitions before the chart is filled. 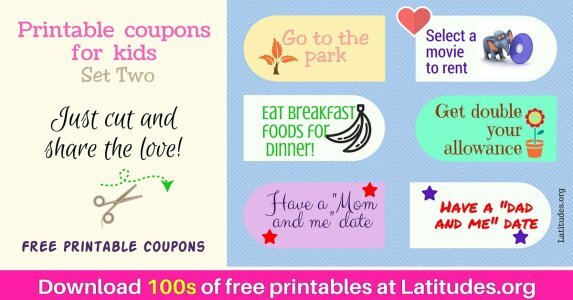 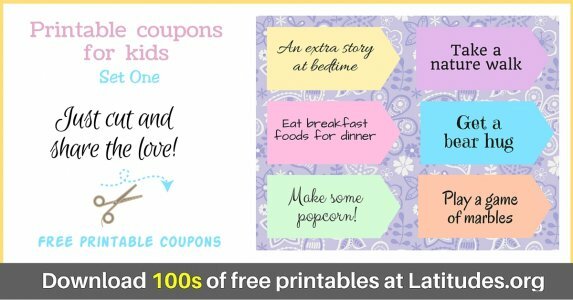 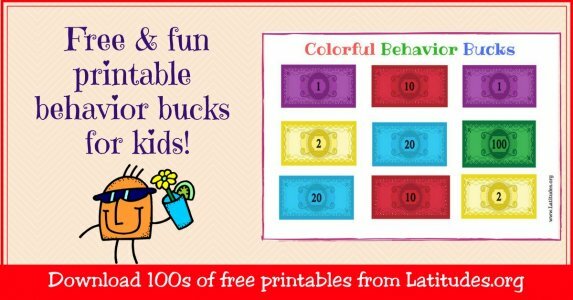 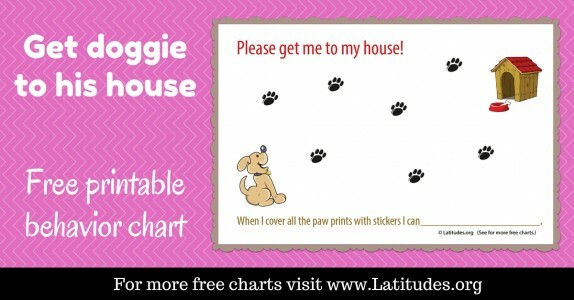 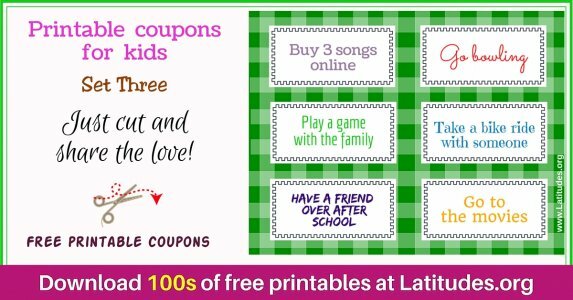 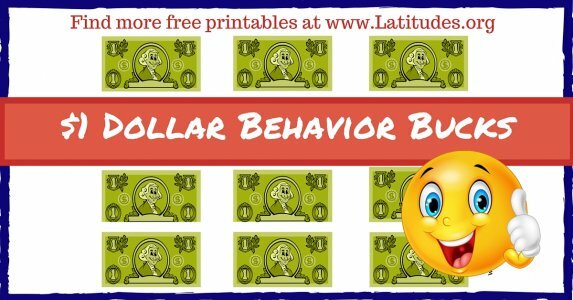 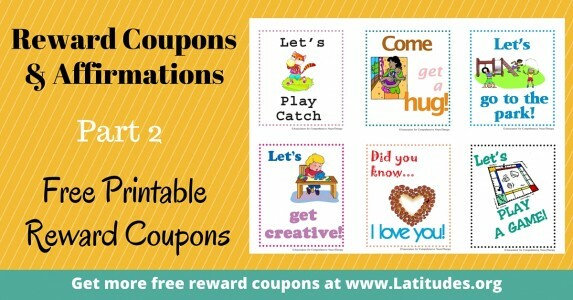 The printable behavior charts below are fun and easy to use. 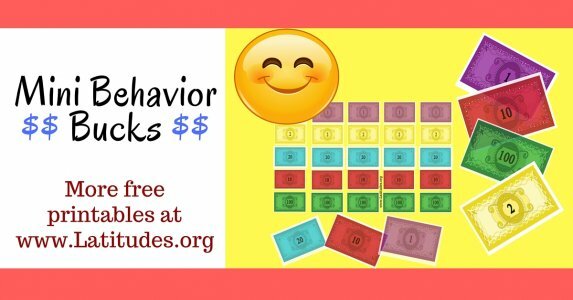 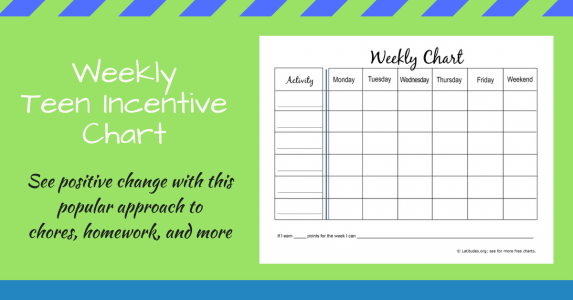 After you find the behavior chart you think your student will enjoy, fill in the blank with the desired behavior and talk with your student about the type of reward/incentive that would be exciting for your student to work toward. 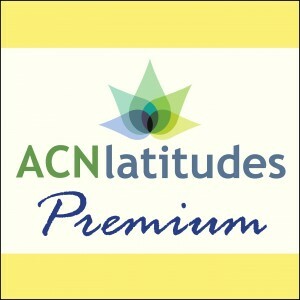 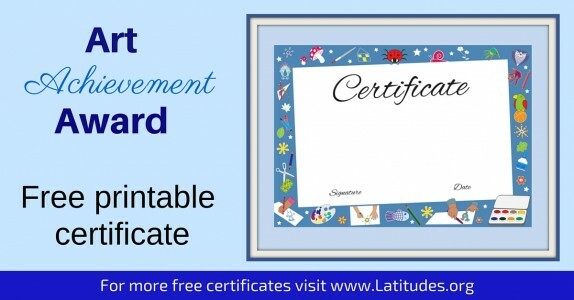 For more information about selecting appropriate rewards and incentives, click here. 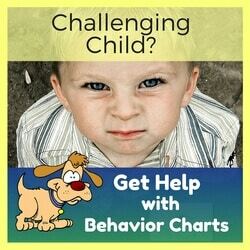 Then, each time you catch your student performing the new desired behavior, tell them to mark their chart. 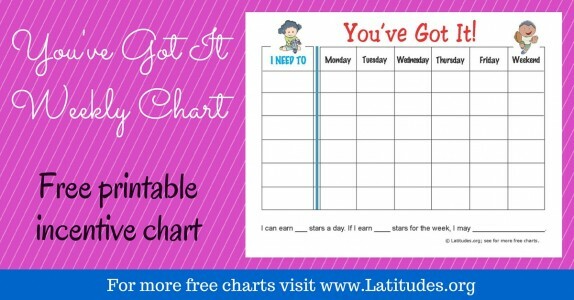 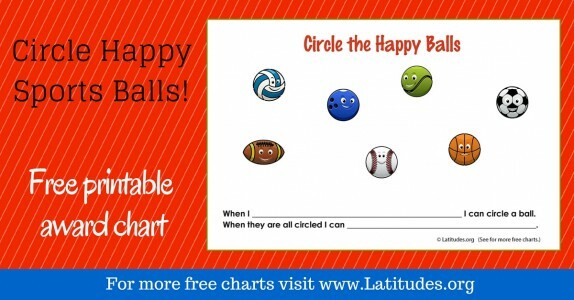 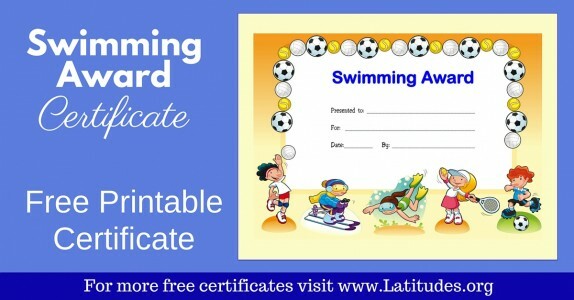 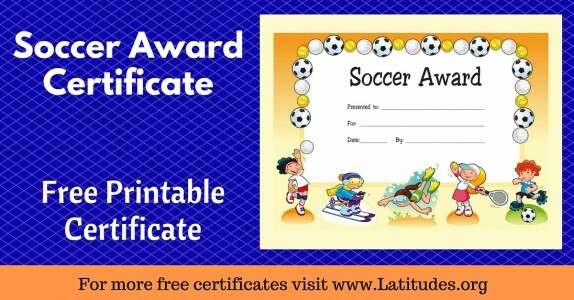 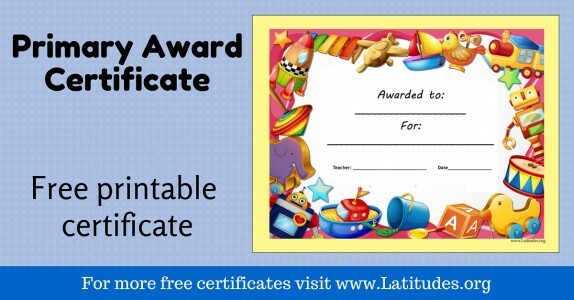 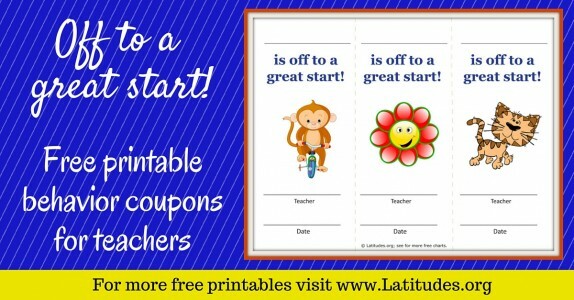 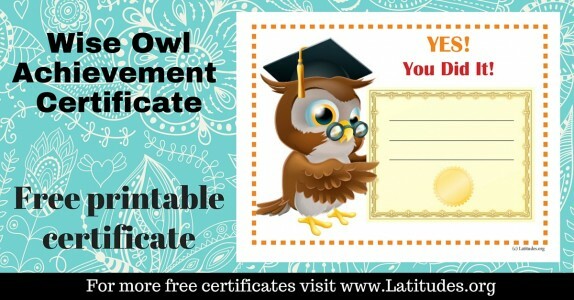 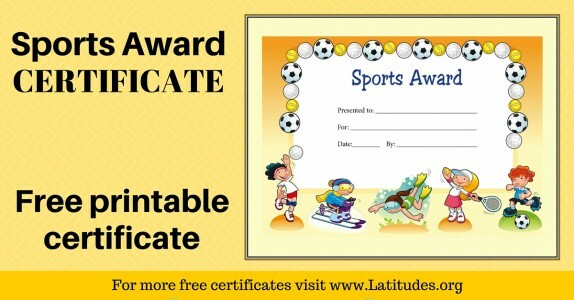 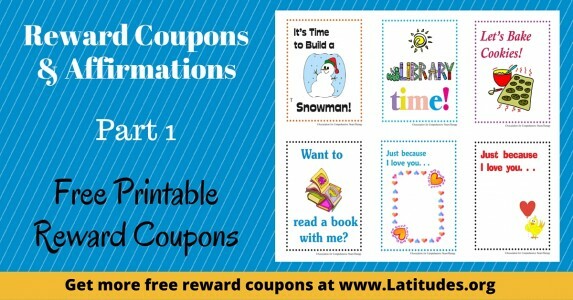 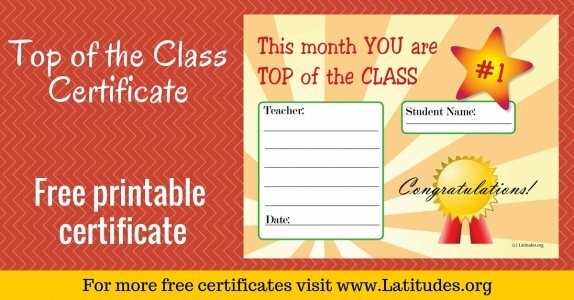 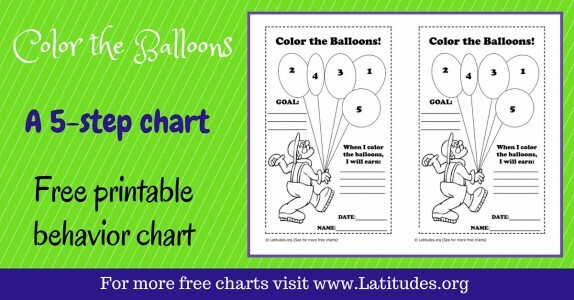 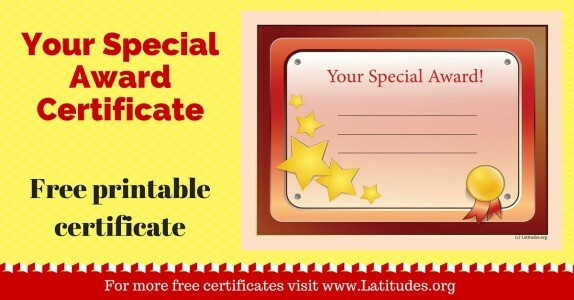 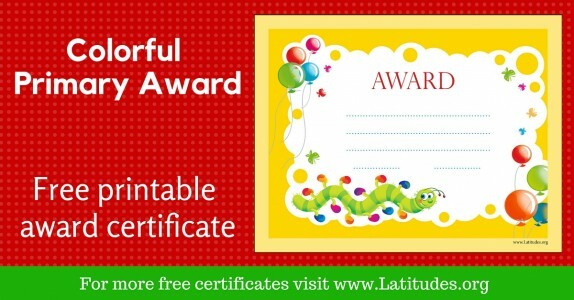 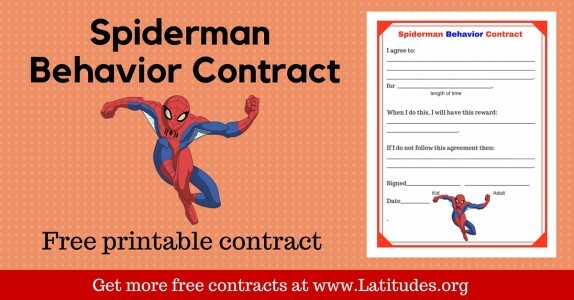 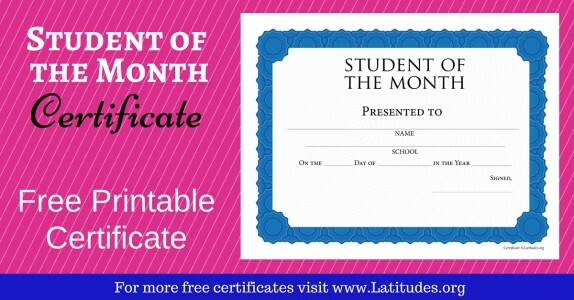 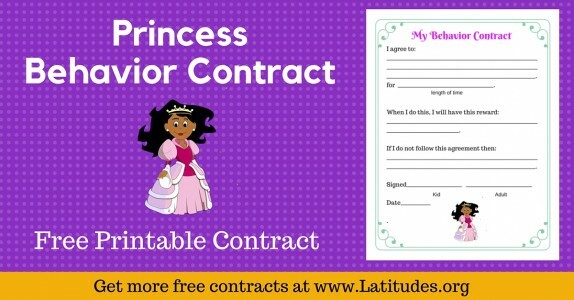 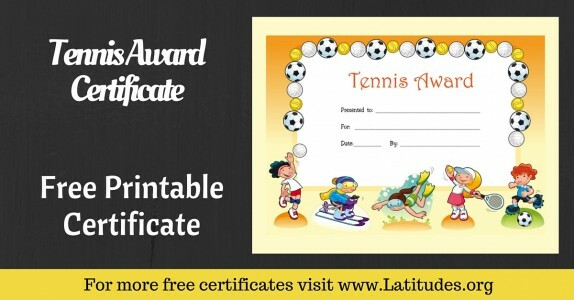 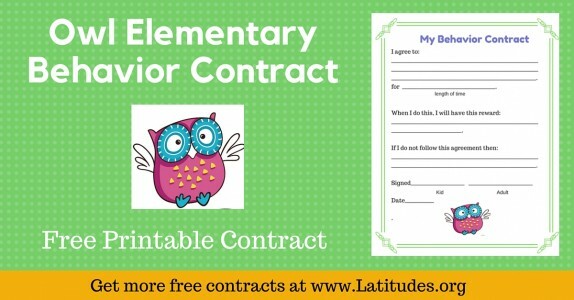 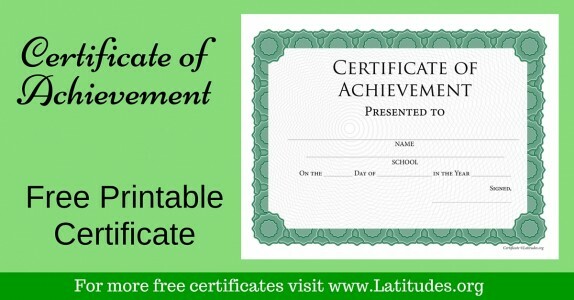 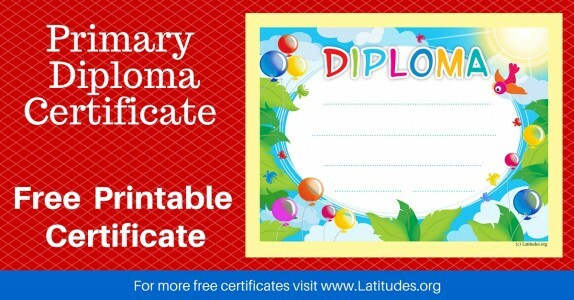 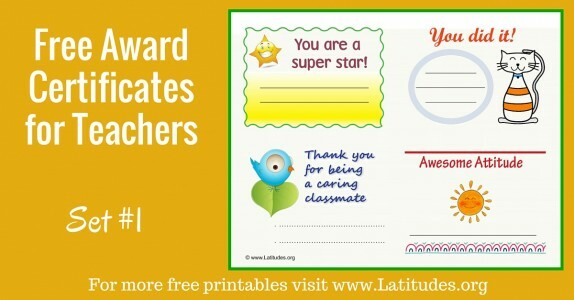 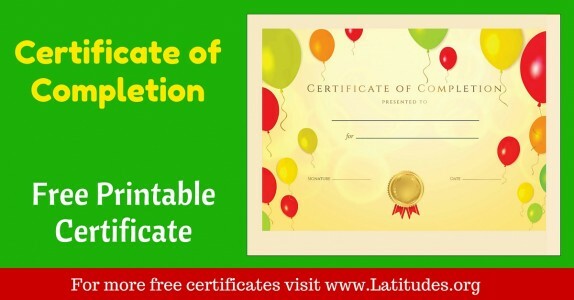 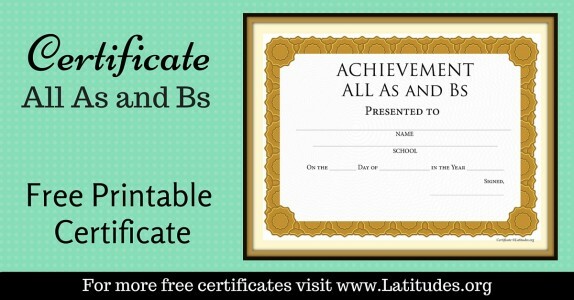 When the chart is complete, celebrate your student’s hard work and give them the reward/incentive they’ve earned.